The Choice for light civil and construction projects. 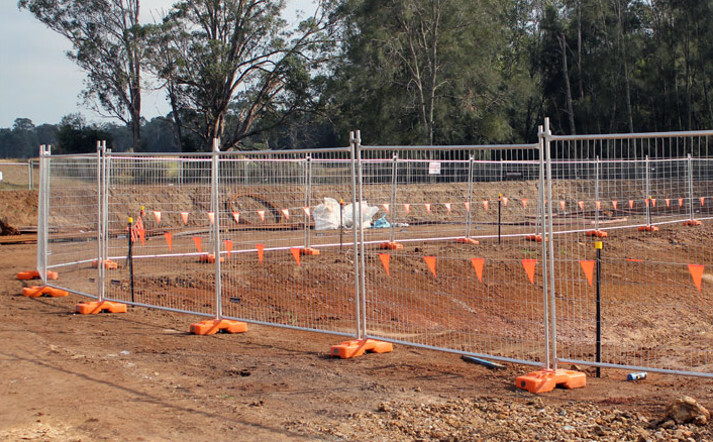 The 2000 series temp fence is easily erected to secure your site. This economy panel will not disappoint on quality, featuring a galvanised finish, anti-climb mesh and can be installed with our standard fence clamps and concrete filled feet. Looking to promote your Brand of project? 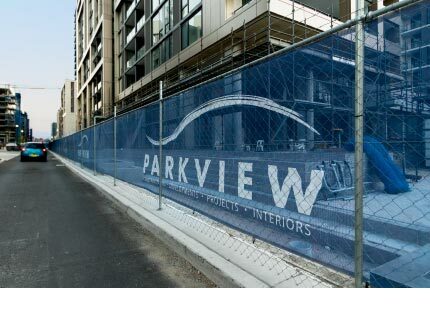 Printed banner mesh offers maximum exposure. 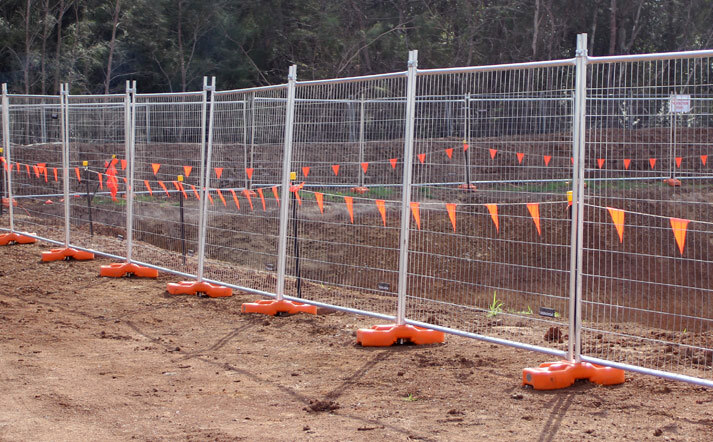 The Fortress 2000 Series temporary fencing panel offers exceptional value. 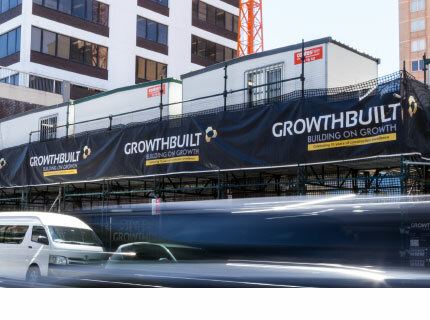 A key advantage is that the 2000 series can be installed by 1 person with amazing ease, the 2.4m long panels are extremely easy to handle and each panel stands 2.1 meters high and will provide immediate security for any project or event. 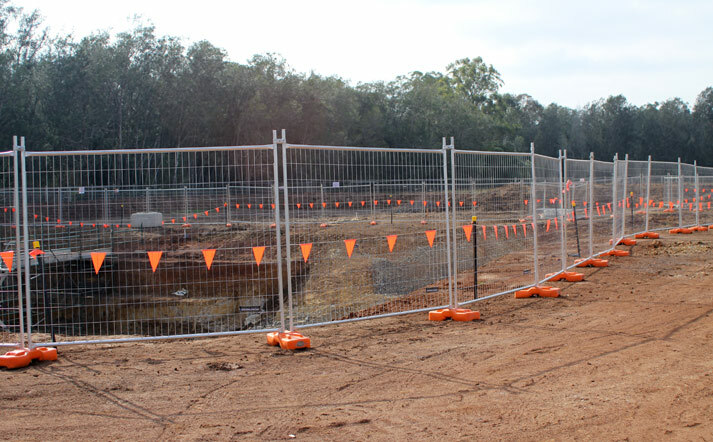 Our expert customer service specialists have all had at least 5 years in the industry and will provide accurate estimates of how much temp fencing you need and the best solution for your project. 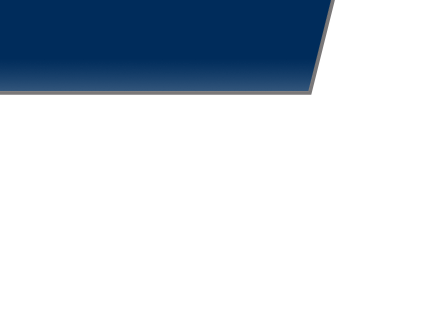 If you are working to a budget the 2000 series is the perfect fit for your requirements. Fortress can also provide you with printed shade cloth, a great way of promoting your brand or projects awareness. We offer some great fence/wrap package deals and with all printing done in-house, your order will still be delivered on time every time.